Turning a simple cup of tea into a truly healing experience. Teamotions teas are unlike any you've had before. Purposefully crafted for your emotional well-being, each blend is specially formulated to have unique mental, physical, and emotional benefits. 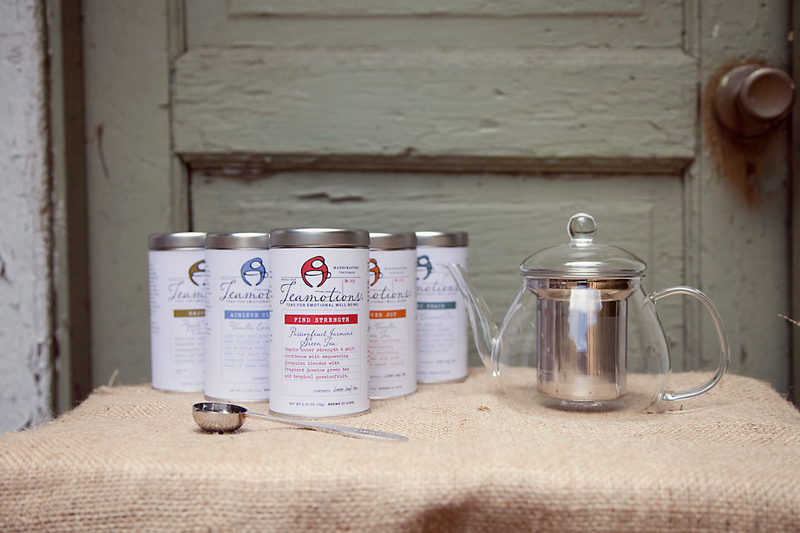 We have created the only line of teas that nurture every part of you. 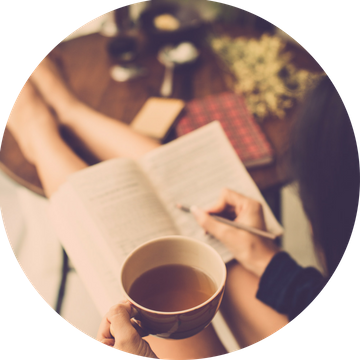 Blended with adaptogens, safe and effective herbs that restore balance, increase inner strength, and improve your body’s resistance to stress, a simple cup of tea becomes a powerful well-being tool. We have taken great care in creating teas that are as beautiful and delicious as they are effective, inviting you into a meaningful daily ritual of self-care. Each one of our well-being blends contains only whole leaf tea, responsibly sourced herbs, and all-natural flavors. Every ingredient is inspected by hand, blended in small batches, and packaged with care. From tin to cup, every step of your Teamotions experience will uplift, comfort, and inspire you. We are honored to provide the finest product possible for your well-being. We invite you to use Teamotions teas daily to take better care of yourself with every sip. No matter what you need, we have a tea for you. Clarity? Joy? Peace? Hope? Rest? Strength? 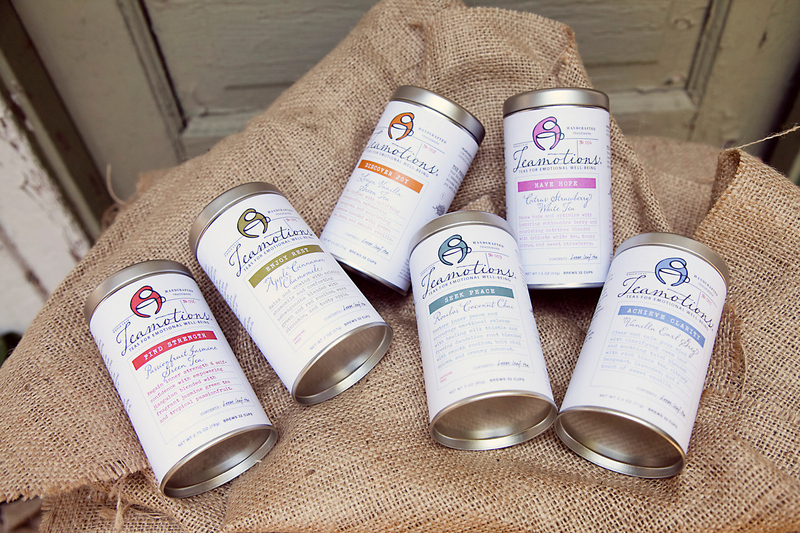 We specifically formulated each of our teas to have unique mental, physical, and emotional benefits. We accomplished this by blending with a classification of herbs called adaptogens. Strengthen the body mentally, physically, and emotionally. Increase the body’s ability to handle stresses of all kind. Adaptogens are proven to fight stress, prevent and reduce illness, maintain homeostasis, and strengthen the body. They are non-toxic, safe for everyday use, have limitless benefits, and no adverse side effects. Do you need clarity, joy, peace, hope, rest, or strength? Our tins allow you to purchase what you need, when you need it. Need a gift for a loved one? Our gift bags are packaged and created by hand to ensure a thoughtful and beautiful gift. Are you new to Teamotions? We recommend starting with a set. You'll get everything you need to tend to your heart every day. 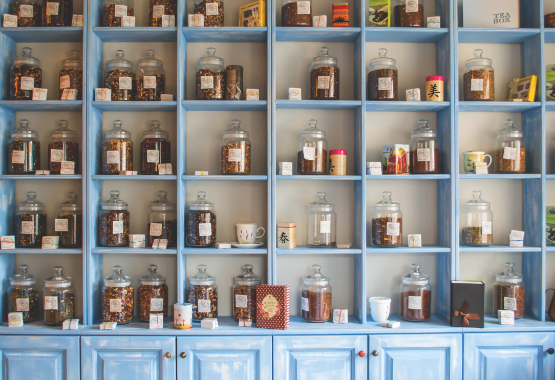 Not sure which tea is right for you? Take our quiz! "Each Teamotions tea has a unique and wonderful flavor! I also like that each tea offers something different to enhance my morning or afternoon tea break; strength, clarity, hope, rest. 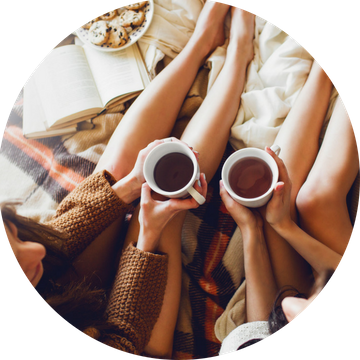 Drinking these teas has added more than warmth and comfort, they've added a ritual of self-care to my life." --Laura G.
"Finding time for myself felt hard. I didn't like taking time away from my family to do 'self-care.' But with Teamotions it's different. I incorporate it into my day. I take it with me if I have to. It's time between me and my heart. I use their 3 Minutes a Day ritual and I have cultivated a healthy, healing experience that helps me be a better mom, wife, friend, and employee. I can't say enough about these teas. They are delicious and effective and have improved my life." --Rebecca M.
"I couldn't have asked for a better way to care for those in my life who need a little extra TLC. Teamotions has made it easy to give a meaningful gift. 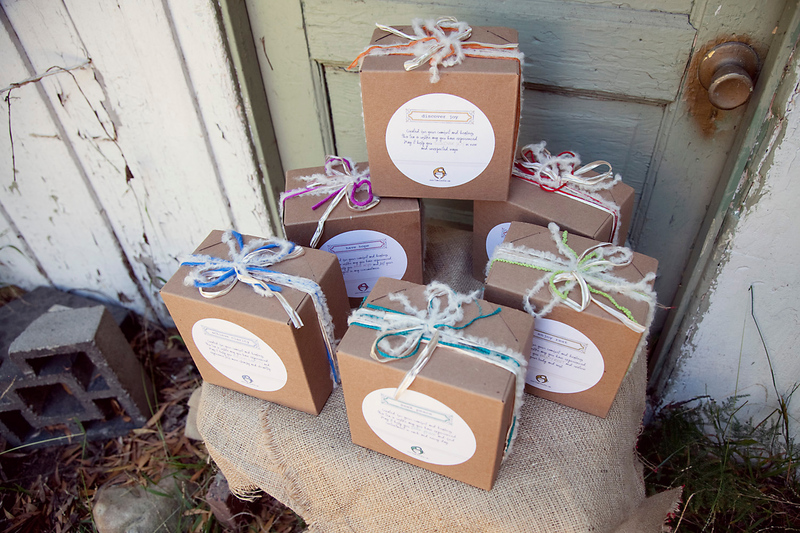 The tea and the gift boxes are my first go-to when I want to care for my loved ones. The tea names say it all! And I love that the gift of Teamotions lasts. They can drink a cup of tea in all the days to come. I can't say enough about this company!" --Michelle J. Your heart matters as much as your mind, body, and soul. Make it a priority and care for it daily with our teas. Find the support, education, and tools you need to cultivate a lifestyle of emotional health and well-being. 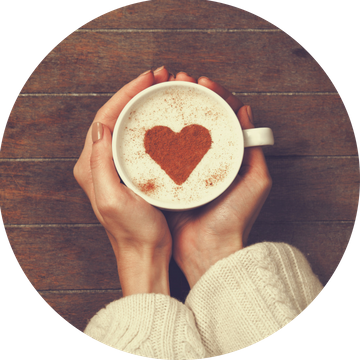 Three minutes a day the Teamotions way can transform how you connect to your heart over a cup of tea.